Coming Soon! CloudPad Epic 7.1, 8.0 And 8.9 With Pre Installed Halo For FREE! Home / cloudfone / mobile / news / Coming Soon! CloudPad Epic 7.1, 8.0 And 8.9 With Pre Installed Halo For FREE! Great news folk! 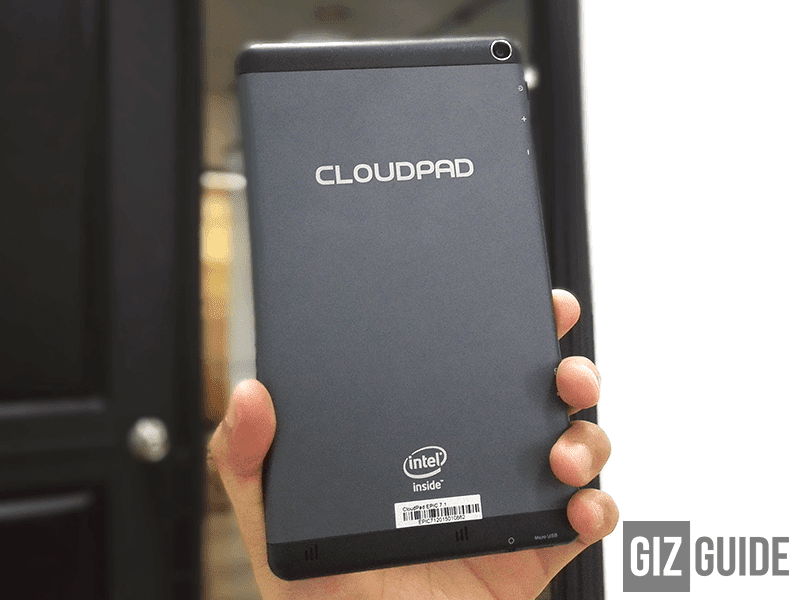 CloudFone has a treat for their tablet fans. 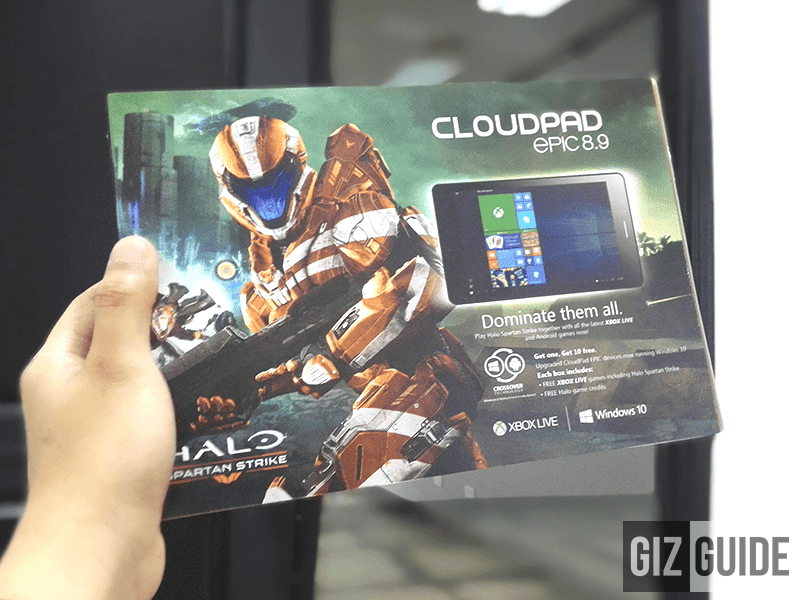 Aside from upgrading the CloudPad Epic 7.1, 8.0 and 8.9; they decided to partner with Halo to bring you that paid game for FREE (normally at 1,000 Pesos) in every purchase of any of the above-mentioned tablets soon this January! How to avail the FREE Halo Game? All you need to do is download the game from the Windows store for FREE using the game coupon code that's included inside the box. Best of 3 Worlds with Epic 7.1 and 8.9! 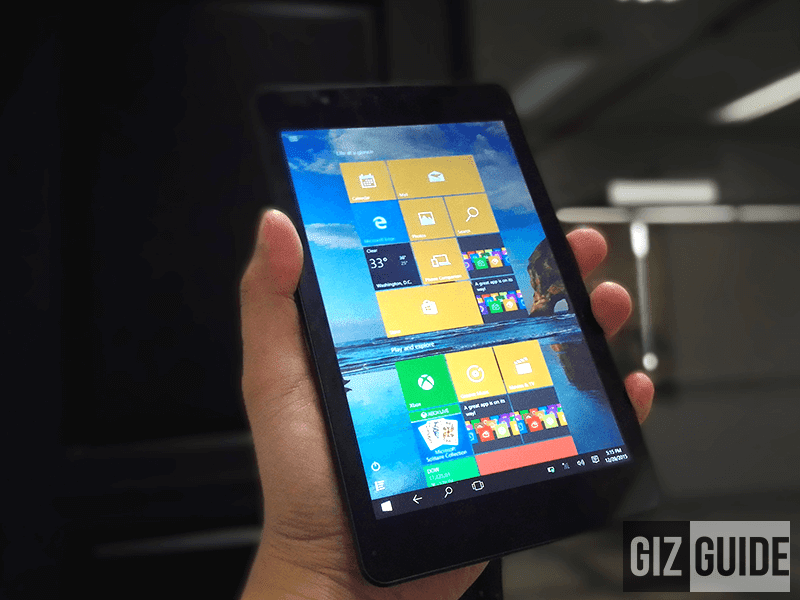 CloudFone brought this initiative to give their users the "Best of 3 Worlds" with the dual boot OS of CloudPad Epic 7.1 and CloudPad Epic 8.9. In that sense users can now enjoy casual gaming in Android, XBox and Windows OS with the use of one solid device.